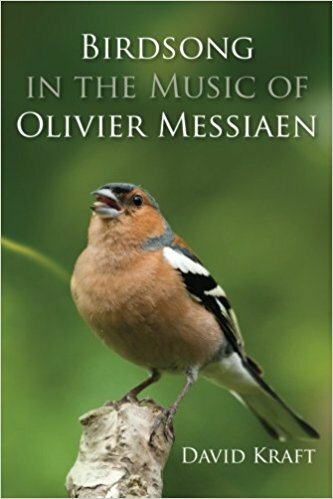 EXOTIC BIRDS in the Messiaen's score: CARDINAL (USA), HILL MYNA (India, Ceylan, Indonesia), GOLD-FRONTED CHLOROPSIS (India, Ceylan, Sumatra), BALTIMORE ORIOLE (USA), PRAIRIE CHICKEN (USA), MOCKING BIRD (USA), CATBIRD (USA), SHAMA (India, Indonesia), WHITE-CRESTED LAUGHINGTHRUSH (Himalaya), AMERICAN ROBIN (USA), OLIVE-BACKED THRUSH (USA), HERMIT THRUSH (USA), RED-WHISKERED BULBUL (India, Java, Sumatra), WOOD THRUSH (USA), CALIFORNIA THRASHER (USA), BOBOLINK (USA). 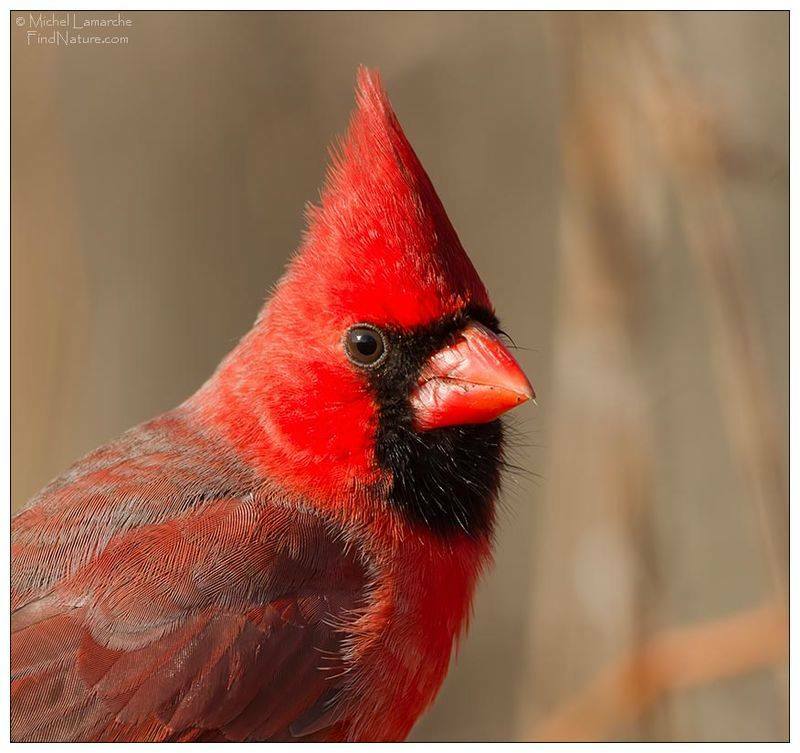 CARDINAL (Red Cardinal of Virginia). 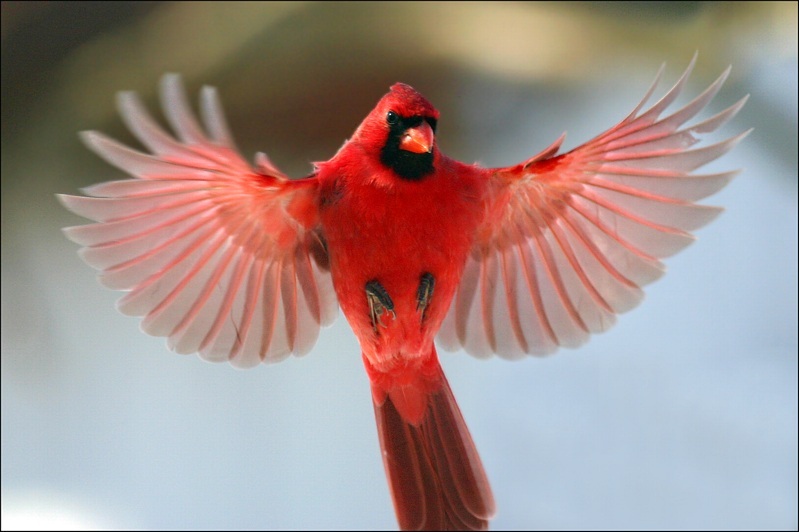 Cardinal rouge - Cardinalis cardinalis - Northern Cardinal.